Here it is! 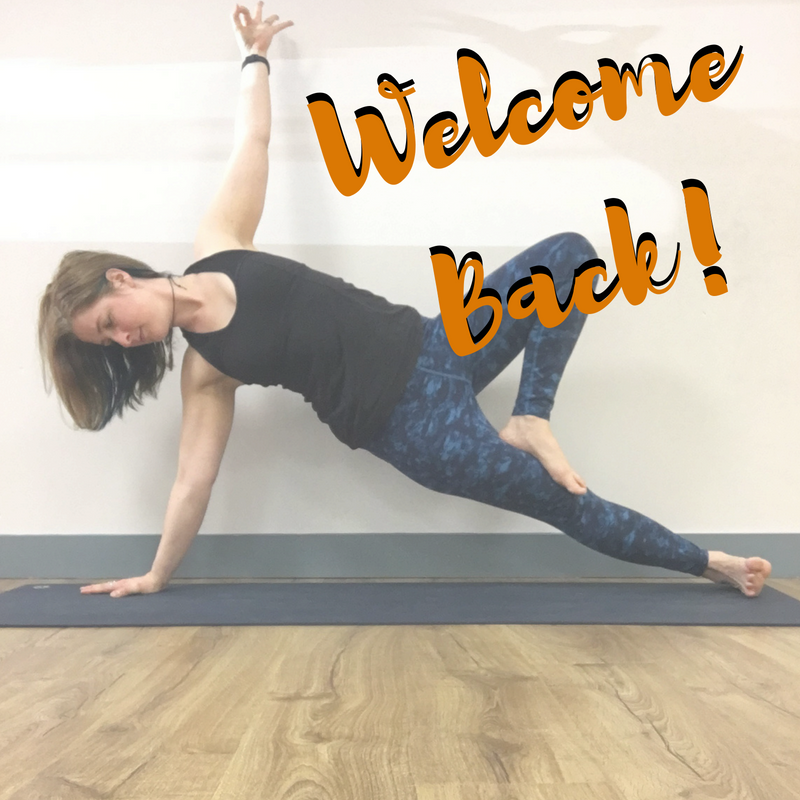 Your opportunity to get back on the mat with us and find all of the benefits of a steady practice again. Fill out the purchase form below to take advantage of this special 5 class pass for just $50.00! Remember - Your 60 day expiration date begins on the day of your purchase. This offer cannot be combined with any other offer, shared or transferred. You must purchase this offer through our website. We'll see you at the studio soon!